Dank Banana Bread is vegan, preservative-free, and really damn good! 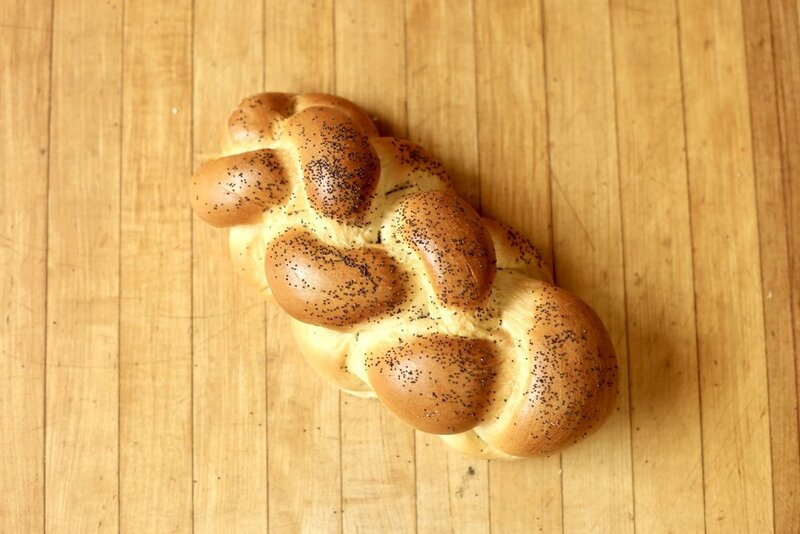 Grand Bakery has been baking hand-crafted, kosher goods in Oakland since 1959. Today, we have transitioned to a wholesale business, selling directly to stores, schools, and institutions throughout the Bay Area. We also cater special orders and deliver to schools and community centers. Grand Bakery’s mission is to bring people together around food, to delivery kosher goods to the communities all over the Bay Area, and to foster friendships between people of all walks of life. Visit our website for a full list of where to buy Gran Bakery products. In 2017, New York-native Sam Tobis bought Grand Bakery from its former owner, Bob Jaffe, who had been running the business for 18 years. A UC-Berkeley grad and Cal Men’s Lacrosse defenseman, Sam first worked in the food industry as a line cook at Angeline’s Louisiana Kitchen in downtown Berkeley. After college, Sam, 27, spent a few years working in education consulting and community engagement in San Francisco and Livermore. 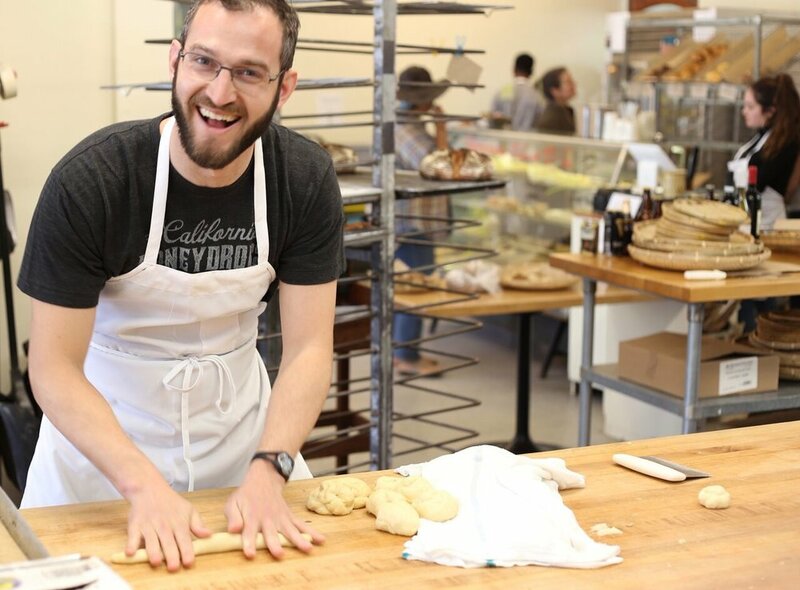 After raising capital from friends and family, the small-loan website Kiva, and Hebrew Free-Loan, Sam decided to buy the bakery, rethink the business model, and reopen to a broader community around the Bay. Sam originally turned to Start Small, Think Big for legal support and has since tapped the team for their financial and accounting advice as well.